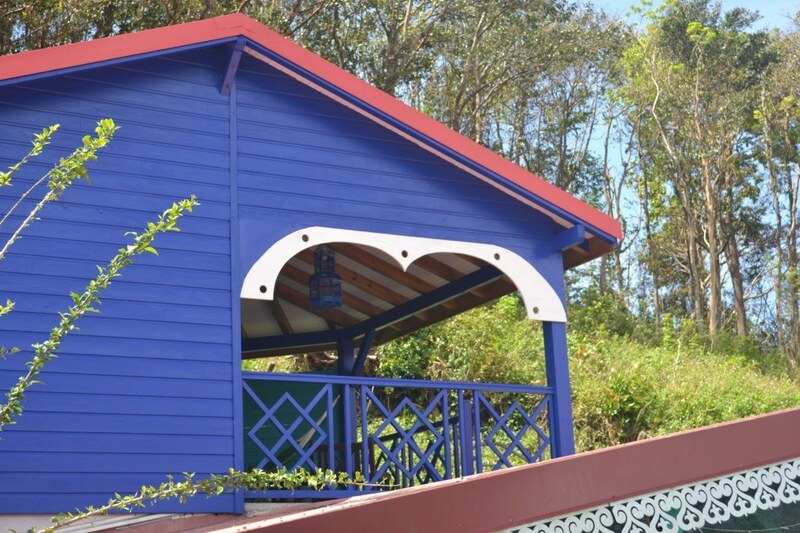 Your colourful bungalow, surrounded by nature and nestling among lush vegetation is built in the Creole style. 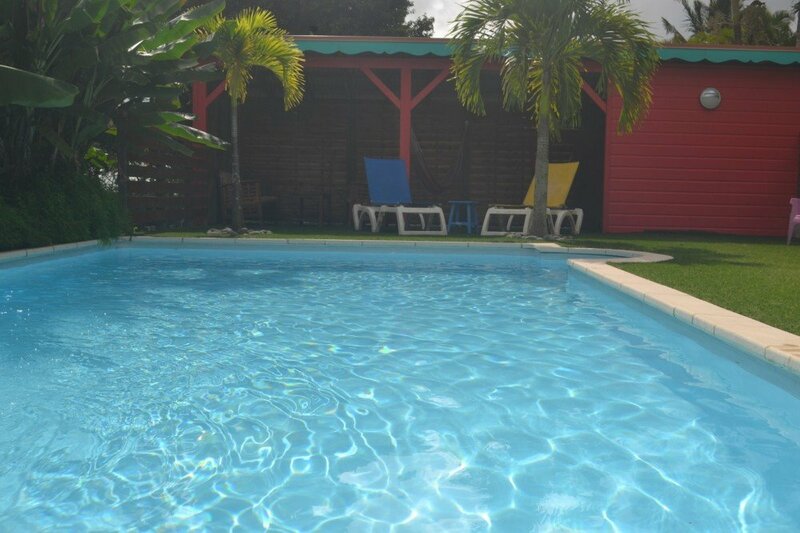 A washing machine and dryer are freely available for your use at the pool. 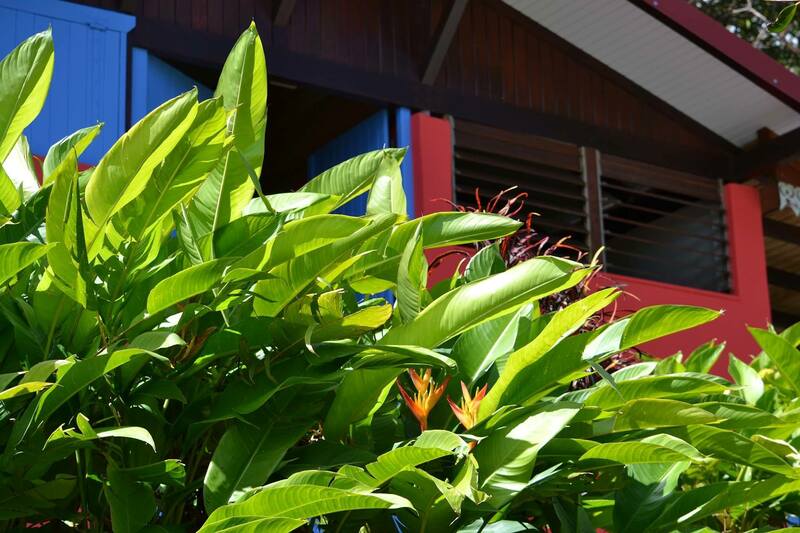 Wi-Fi access is available in each bungalow. 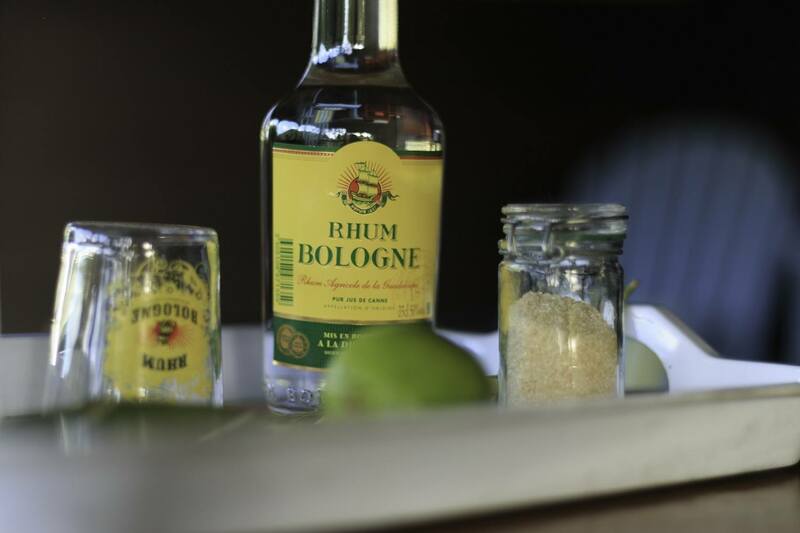 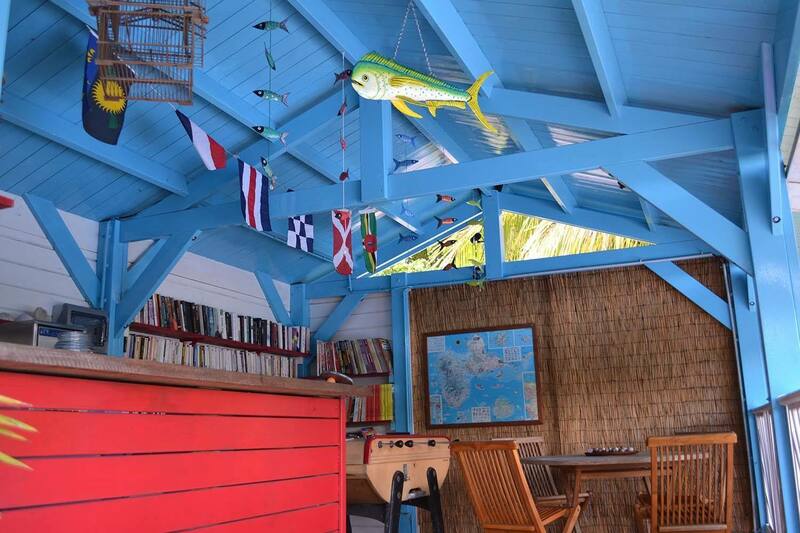 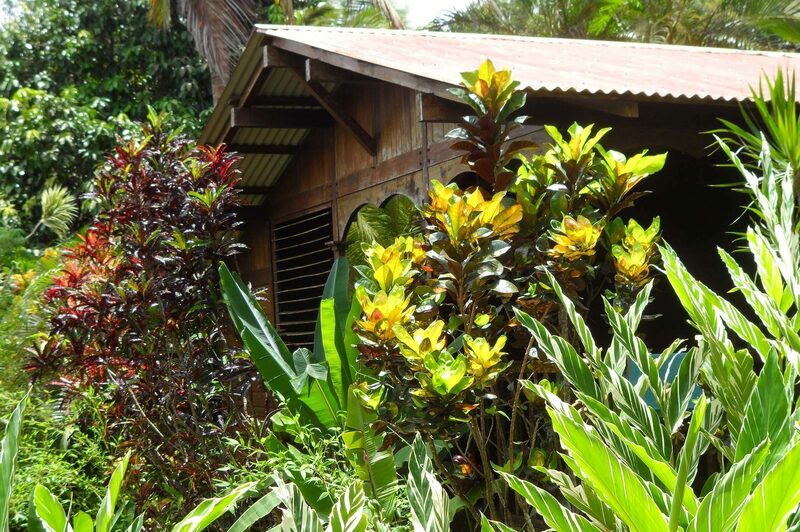 From €1,055/weekYour bungalow, set among delightful tropical plants, is entirely built in the Creole style using wood from Guyana. 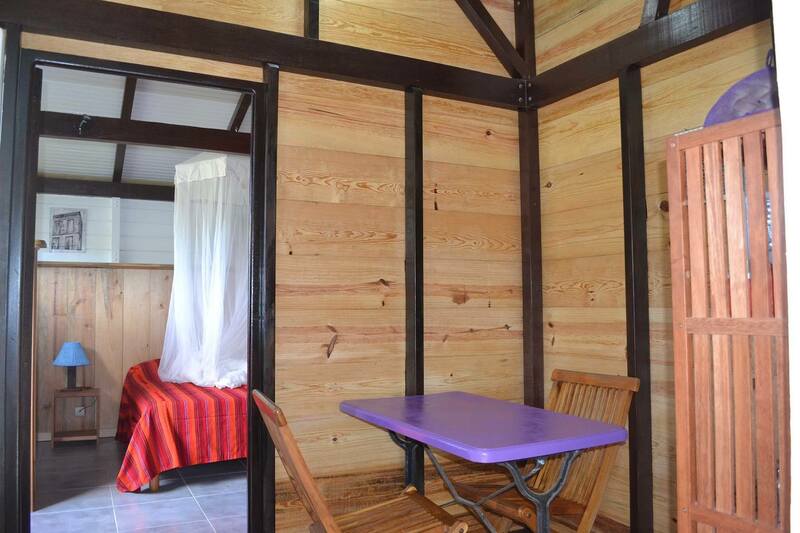 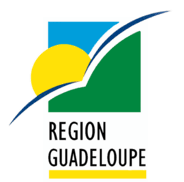 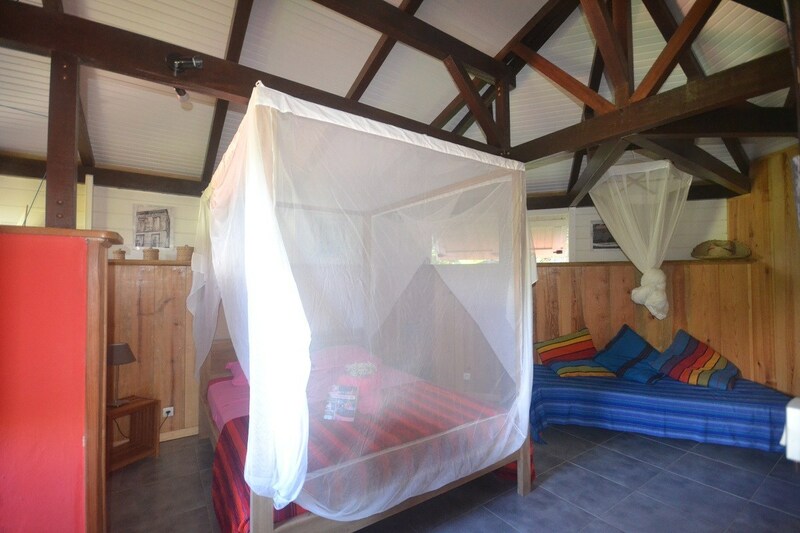 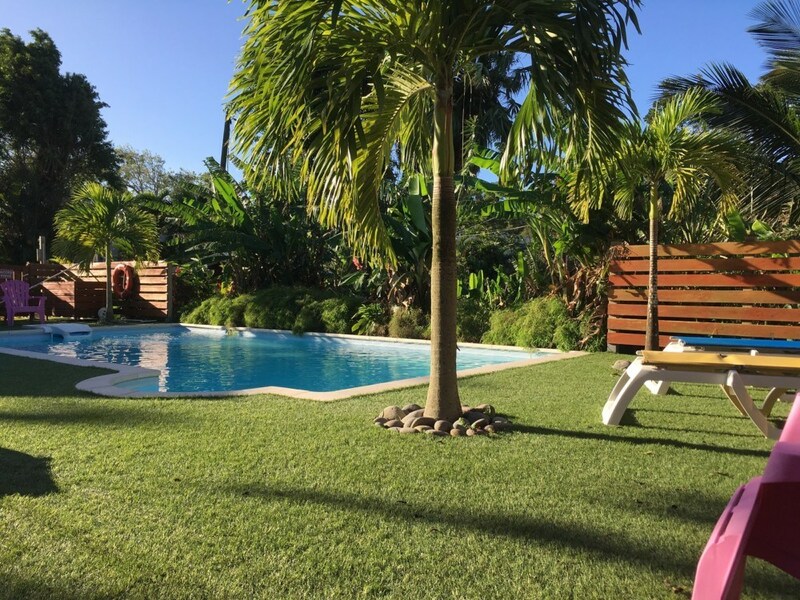 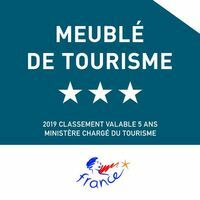 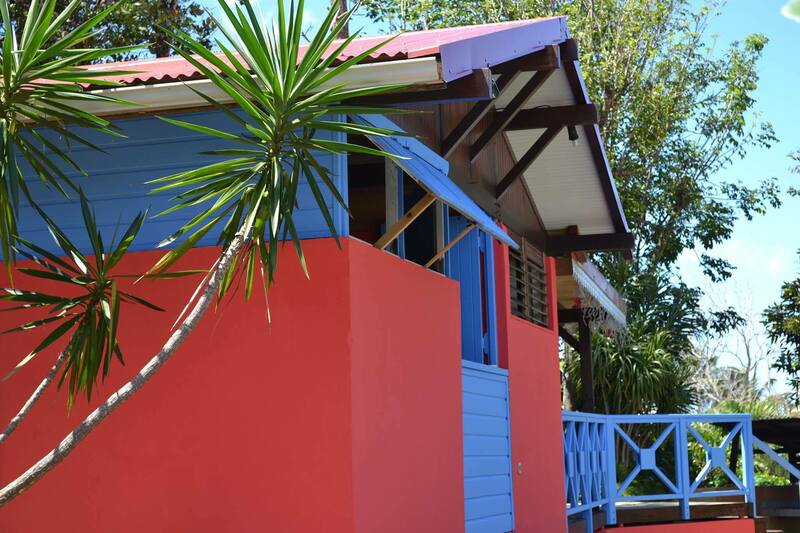 From €650/weekOur two family bungalows, in delightful natural surroundings, Plage de Cluny or Les Amandiers, from wood from Guyana in the traditional Creole style. 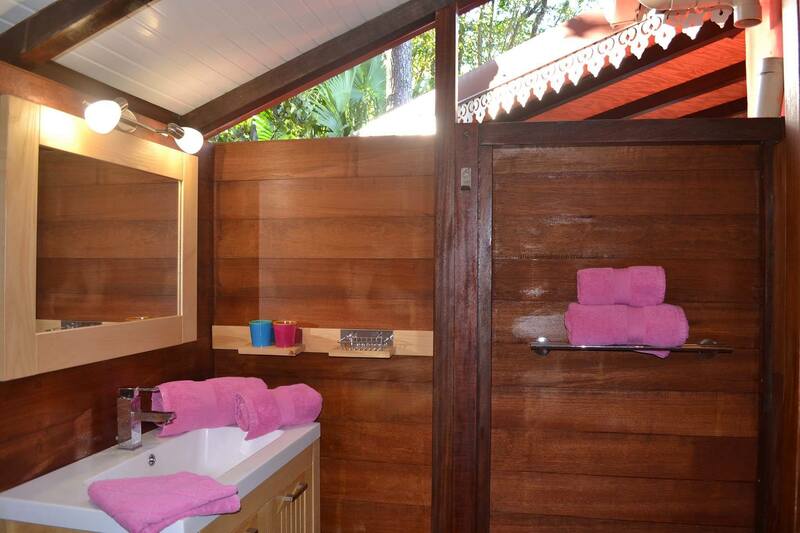 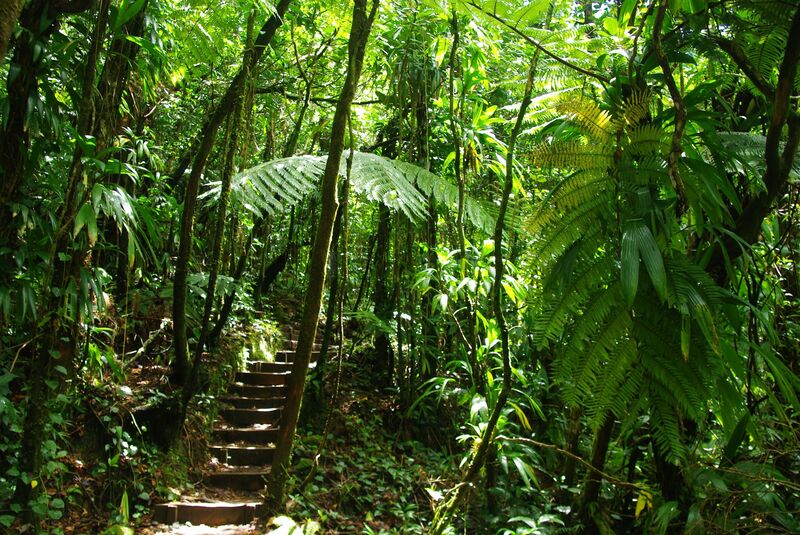 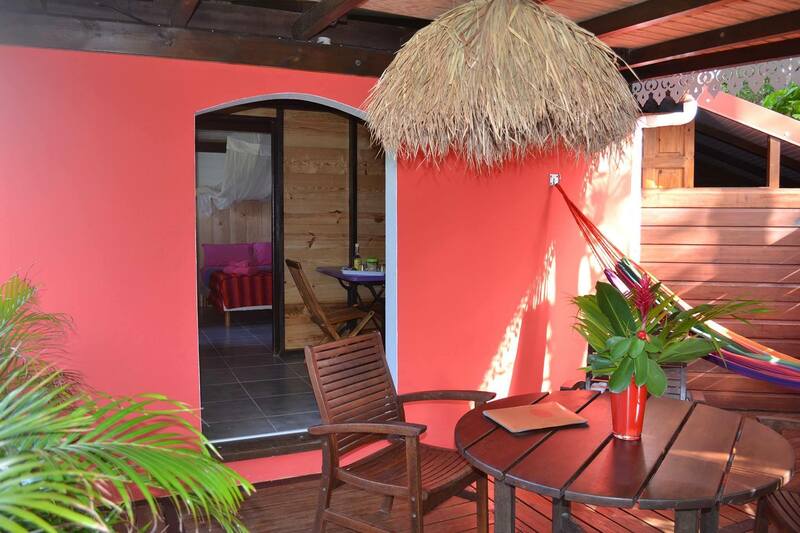 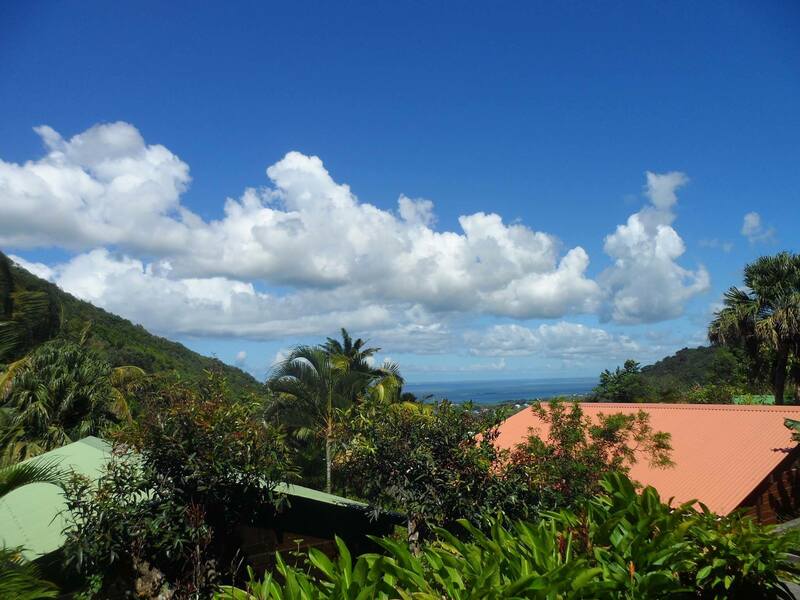 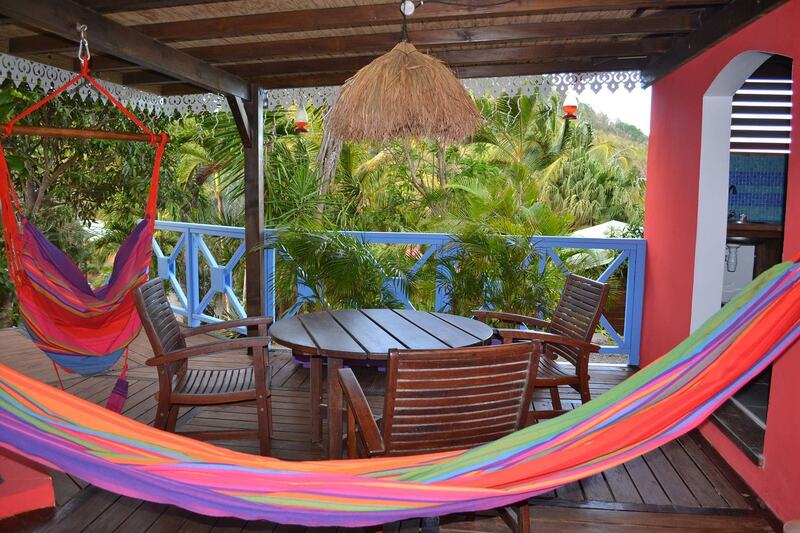 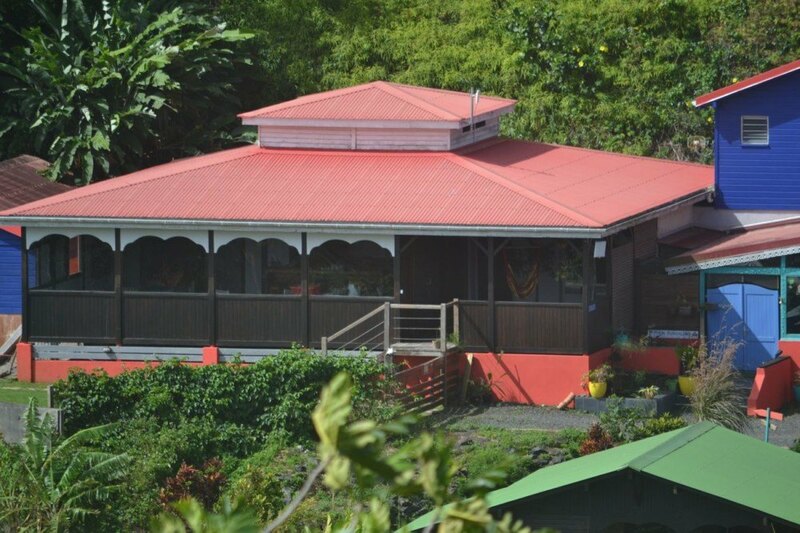 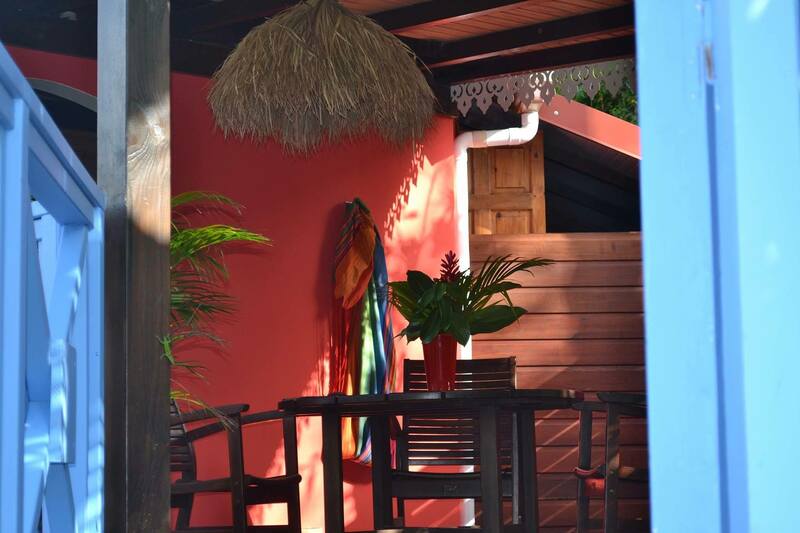 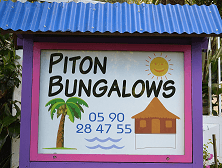 From €455/weekThe Piton cottage, surrounded by nature and nestlingamonglushvegetationisbuiltin wood, in the Creole style. 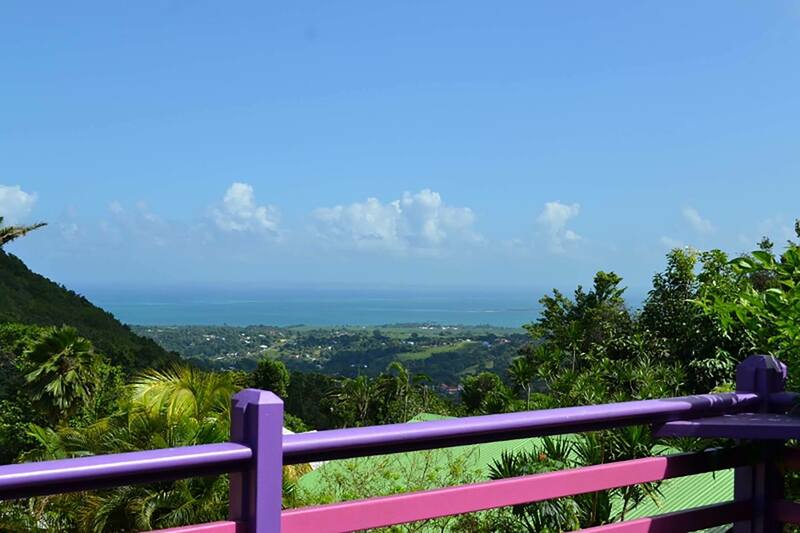 It has a montain and seaview. 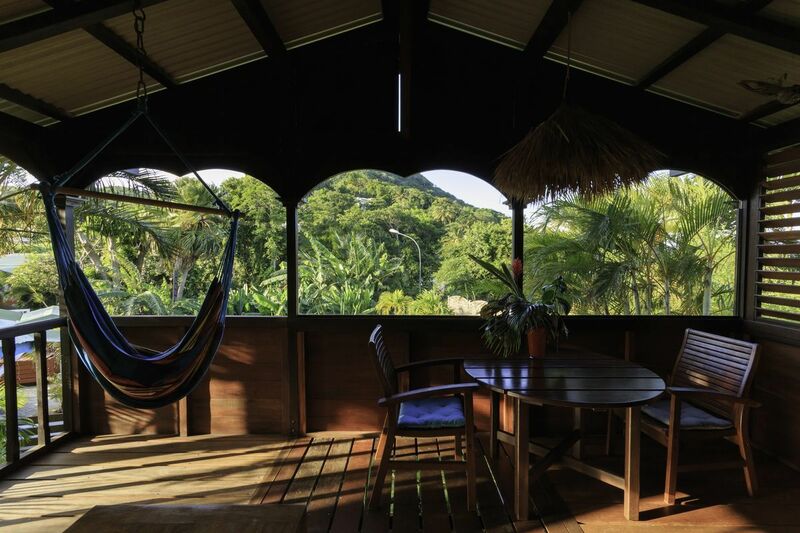 From 1300 € / weekThe Piton Villa, set among delightful tropical plants, is entirely built in the Creole style using wood from Guyana. 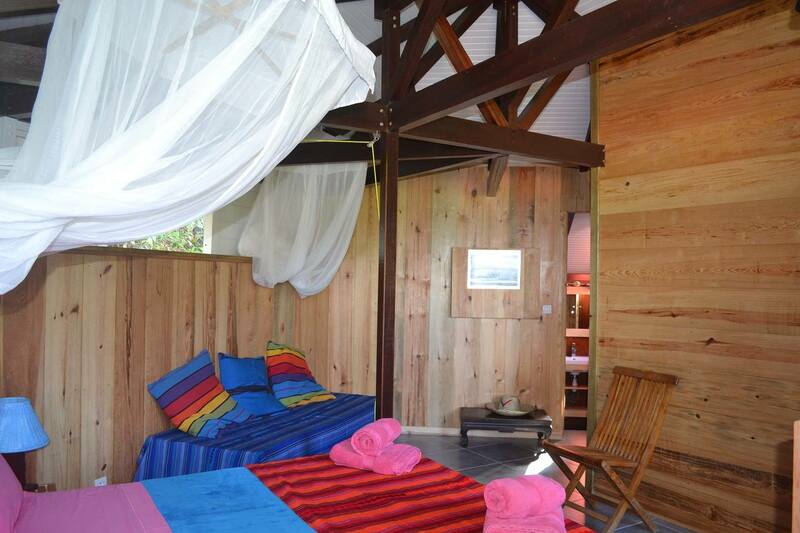 It benefits from a magnificent seaview !